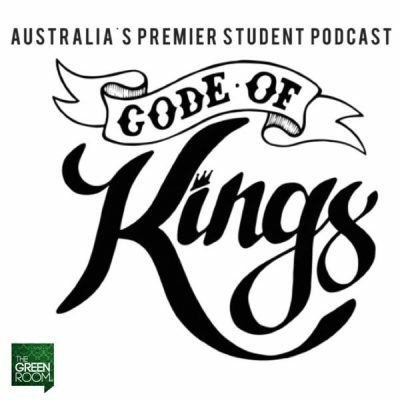 At dawn on the 25th of October 1878, a search party of four Victoria policemen rode out of Mansfield in north east Victoria to find and arrest Ned Kelly. They would not all return. 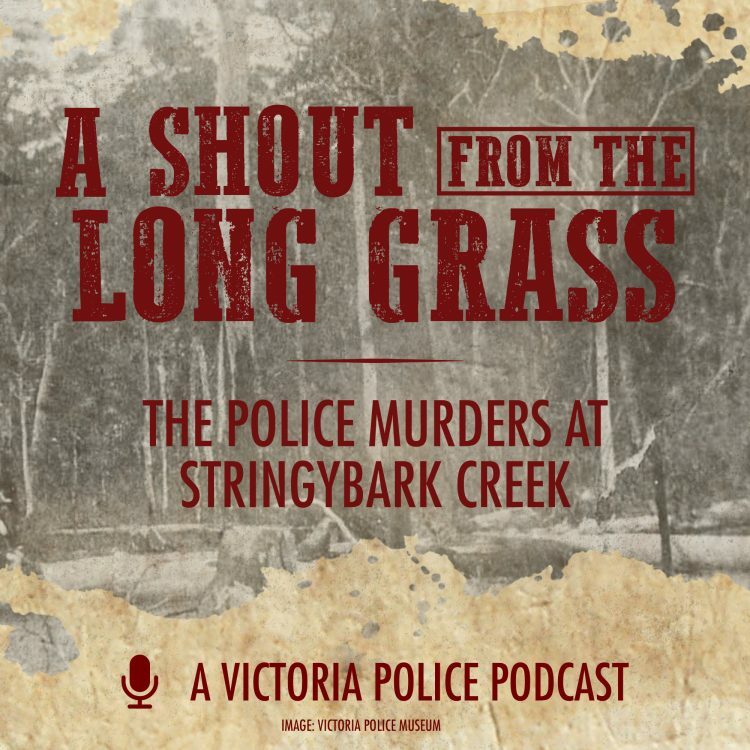 ‘A Shout from the Long Grass – The Police Murders at Stringybark Creek’ is a podcast from Victoria Police that tells the story of one of the deadliest attacks ever on police in Victoria, and one of the most infamous chapters in Australian history. Narrated by Ralph Stavely. 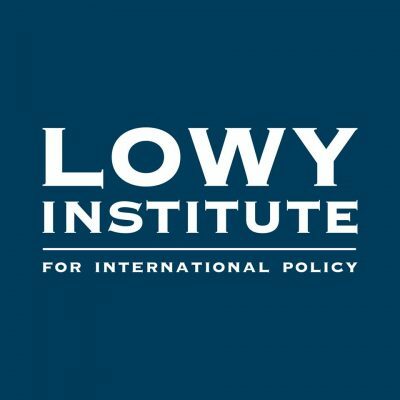 Original music by the Victoria Police Band.